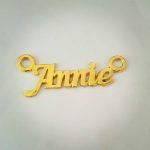 This can be customized in White gold, Rose gold,Yellow gold and Platinum as well. The approximate weight of the product is 5 gms to 6 gms. 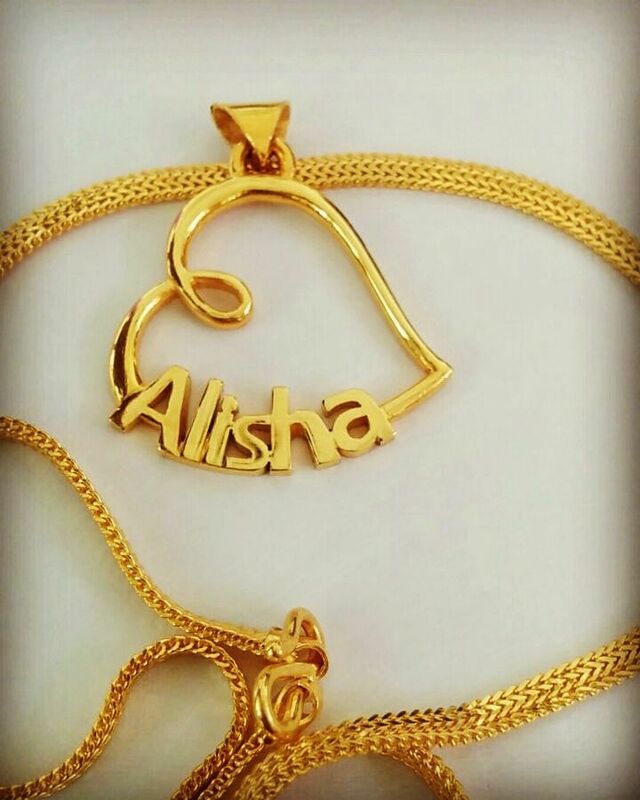 Shop online for Alisha Golden Heart Pendant and make it a perfect gift for your loved ones. 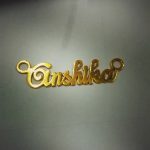 Alisha Golden Heart Pendant Overall rating: 4.7 out of 5 based on 235 reviews.